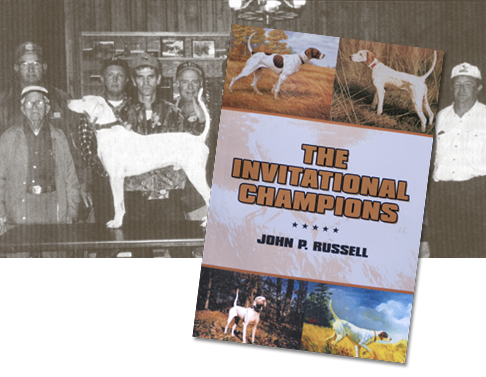 John Russell, through dedication to this sport and the Quail Championship Invitational, has done a thorough compiling of the history of the “Dream Trial” in his book The Invitational Champions. An enormous endeavor no doubt and Russell did a splendid job of it. 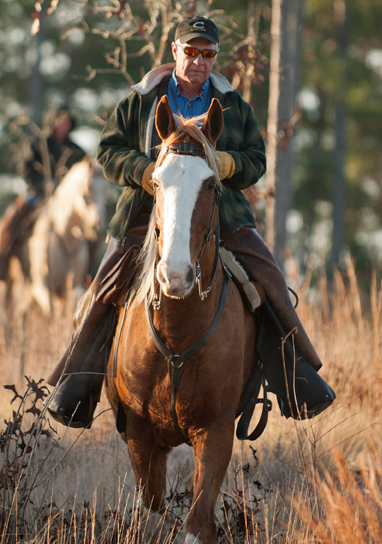 A good read and a “must have” reference book for anyone involved in this sport. 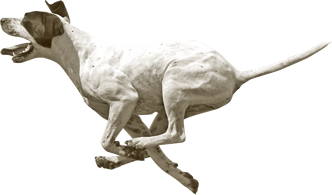 This book will be reached for often by those who have an interest in what our great all-age field trial dogs, their trainer/handlers, and breeders have accomplished in the last 77 years. 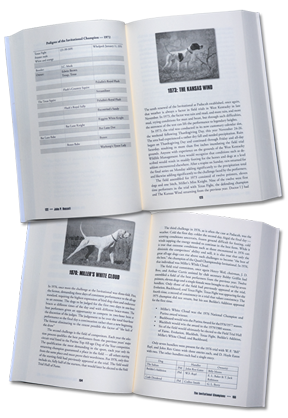 The book is well organized beginning with a history of the championship, a discussion of its format, followed by a chapter on each successive year the trial was run with information gleaned from the American Field trial report, the invited dogs, their handlers and owners, the actual report of the braces the champion ran in, as well as information on the dog’s breeding and pedigree. John Russell while judging the 2014 Florida Open All-Age Championship.